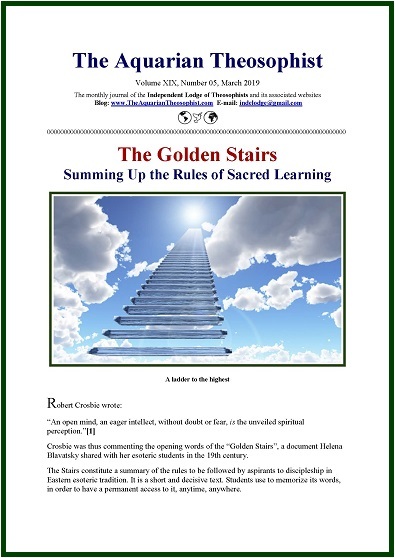 This edition opens with the article “The Golden Stairs”, whose subtitle is “Summing Up the Rules of Sacred Learning”. On page three, the beginning of the article “The Life of Boris de Zirkoff”. The editor of Blavatsky’s Collected Writings, Boris was born on the seventh of March, 1902. 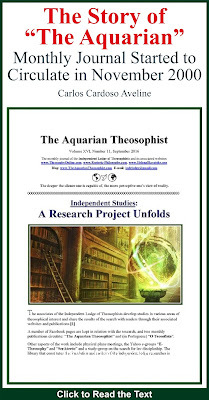 The journal presents four articles on theosophical messages present in stories by Jules Verne. “The Ethics of Modern Knowledge” discusses the importance in our century of Jules Verne’s narrative “Doctor Ox’s Experiment”. On page 6, “A Drama in the Air: Jules Verne and the Aim of Science”. On page 8, “A Winter Amid the Ice: Living in Extreme Conditions”. Finally, on page 10, a discussion of his short-story “Master Zacharius”, which involves Karma, Time and Wisdom. It is also a discussion on the ethics of science. 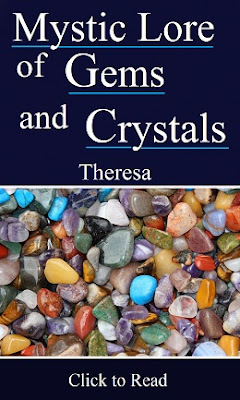 * A one-minute contemplative video, “The Healing Power of Truthfulness”. * Raja Yoga, on Happiness and Desire. With 16 pages, the March edition contains the List of New Texts at our associated websites. 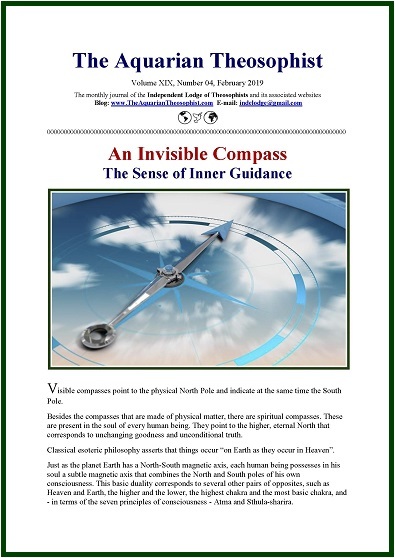 As you may know, the North Magnetic Pole of the Earth is changing its geographical location at a growing speed.